A life-changing book that teaches you everything you need to know to reclaim your power, find your purpose and create the life YOU want. You. Are. The. One. is a very powerful book that will help you remember who you really are. 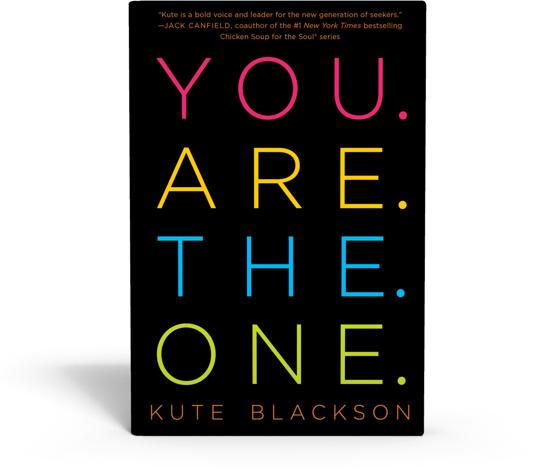 Kute Blackson brilliantly guides you beyond any limiting stories and teaches you the priceless secrets to freedom. This book is fuel for your soul. 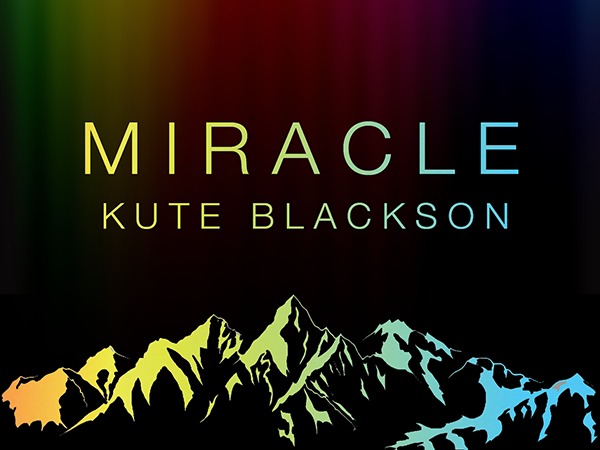 “Love.Now” is a unique musical experience, conceived by a visionary in the field of personal development and transformation, Kute Blackson. It is designed to make your soul groove, inspire your heart, light up your life, and bliss your body. The Love.Now music CD is a dynamic experience sure to change your life, and elevate your consciousness, with every listen. Each track is designed to take you on a journey, to get you to question reality, and to keep you inspired amidst the intensity of life. Lyrics and music weave together in a seamless dance, effortlessly reminding you of the most essential truths of life. Love.Now is packed with deep wisdom, yet it is like ‘dessert’ for the soul. Your soul is sure to celebrate. 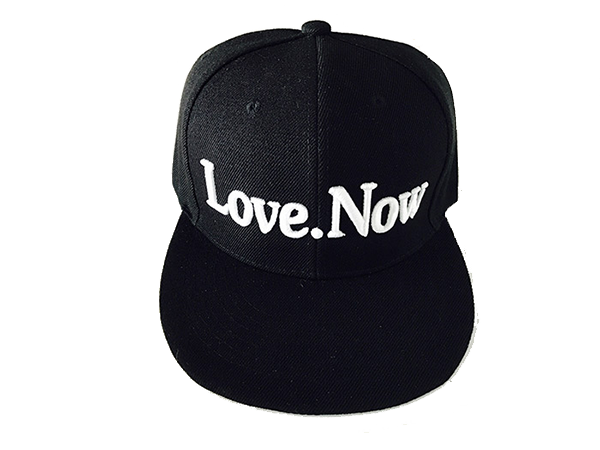 Blending electronic, pop, rock, and hip hop, with a touch of funk, “Love.now” defies classification and pioneers a whole new genre. The Love.Now CD is a sweet retreat amidst the routine of life, providing a moment to: switch in, unplug, bliss out, and get high. 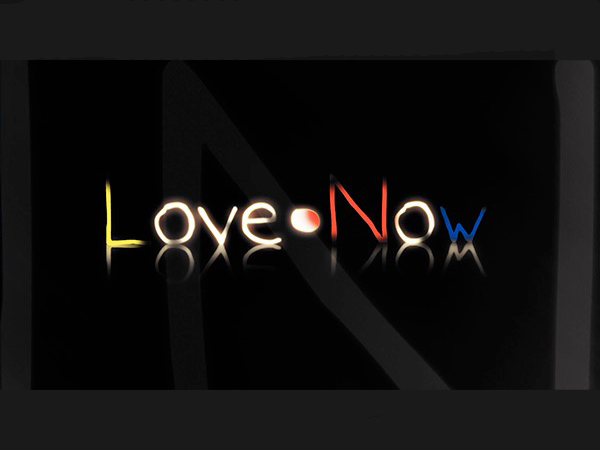 It is time to “Love.Now”. 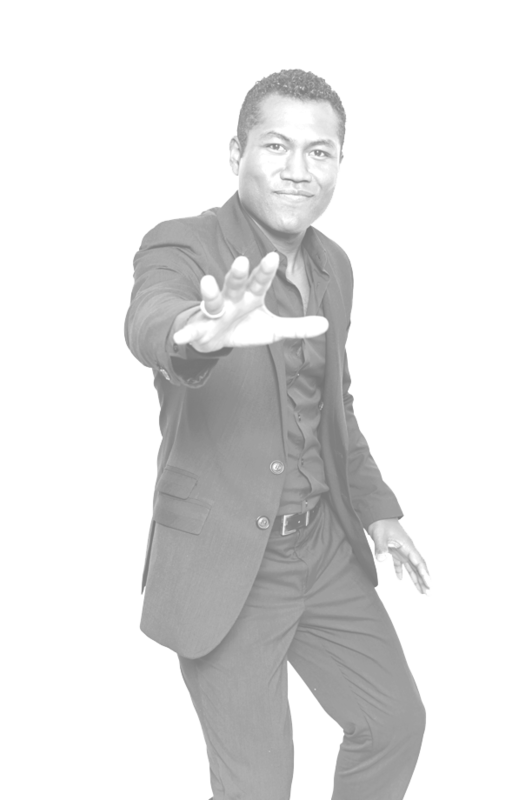 For a limited time, download my free 2 part video training series and learn the secrets to happiness and fulfillment.